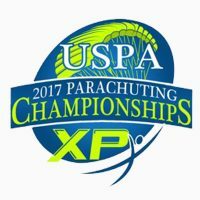 Skydive Paraclete XP is excited to be the host of the 2017 National Parachuting Championships that includes several parachuting disciplines from Canopy Formation, Accuracy, Sport and Canopy Piloting. 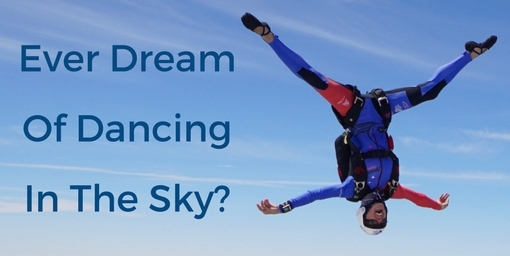 We will be welcoming top canopy pilots from around the nation for this week long competition. There are several local hotels near the dropzone and are listed HERE. PK’s Bar & Grill is located on the DZ serving hot and cold meals throughout the day. Other recommended restaurants are listed HERE. Event registration costs and registration form may be found HERE. Each competitor must fill out the registration form prior to the start of competition. This is where I got my start, and roughly 4800 jumps later, I continue to send people there from all over the place...the facilities a great, the people are Fab. and the STAFF...Top Notch!! The Grounds are the best kept in the sport.